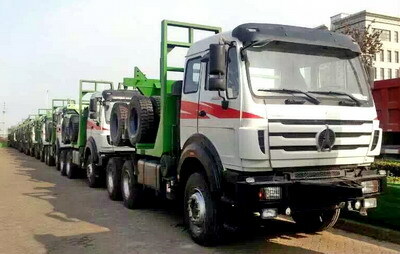 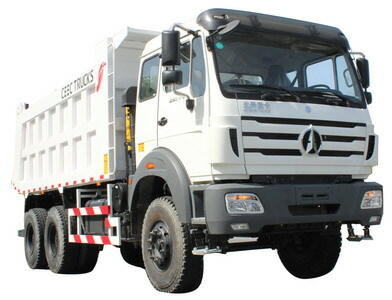 Dumper Truck Beiben (also called beiben dump truck, beiben tipper truck, north benz rear tipping vehicle, beiben mining dump truck, construction dump truck, beiben dumper, north benz tipper, mine tipper vehicle) is designed for loading, transporting and discharging construction material, also can be used in for mine rock delivery. 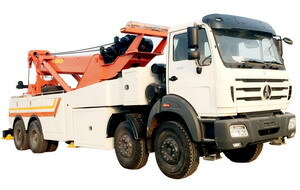 CEEC TRUCKS tipper trucks all use reliable HYVA brand hydraulic lifting device, with Front & Middle lifting optional. 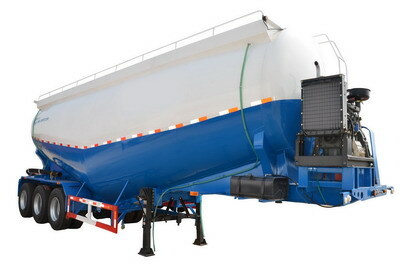 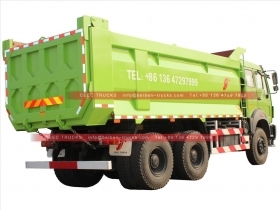 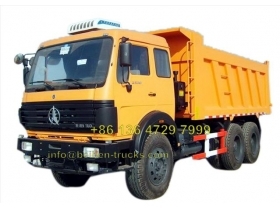 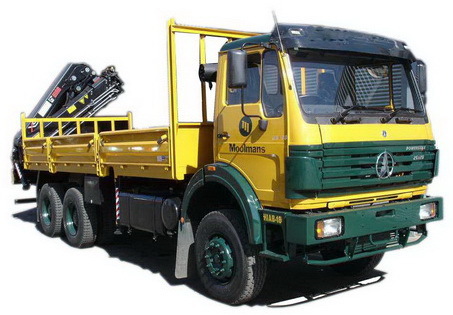 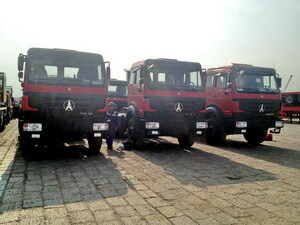 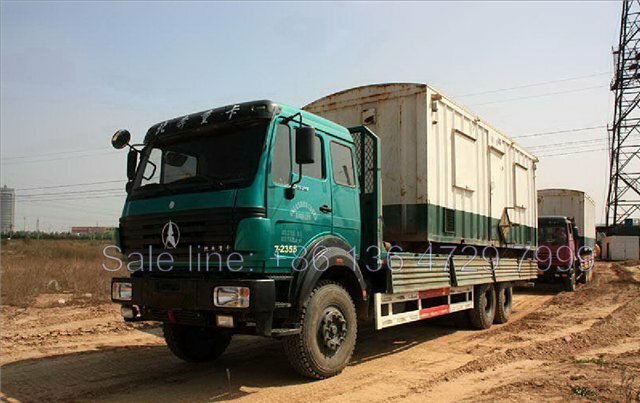 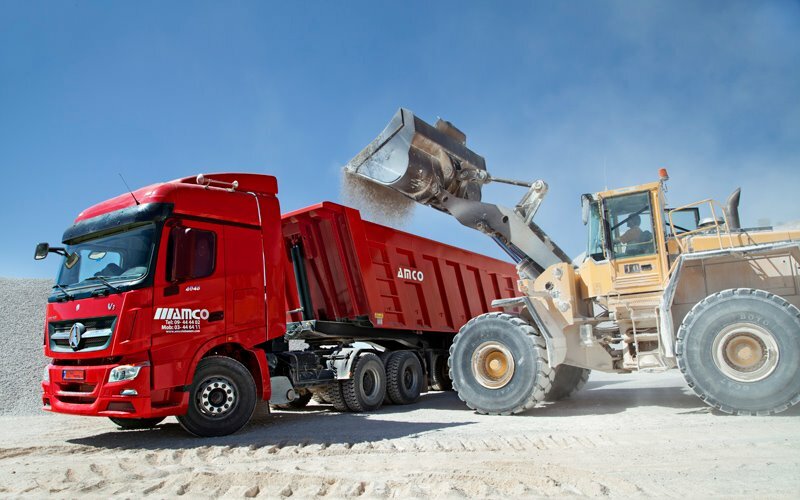 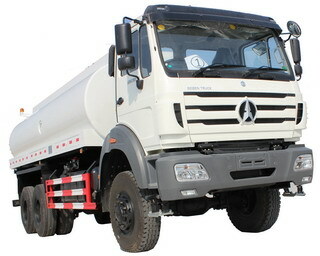 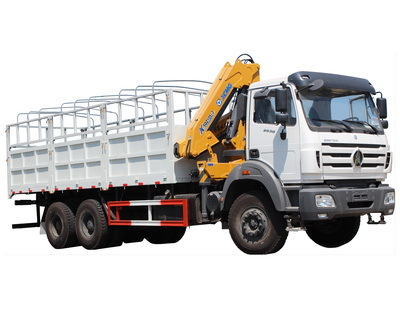 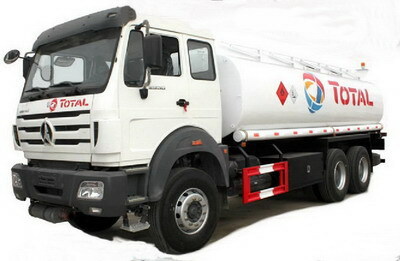 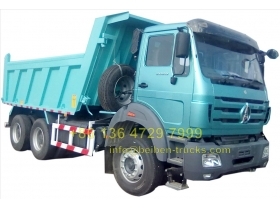 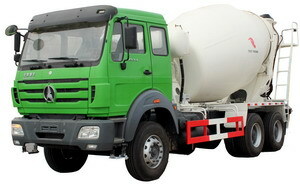 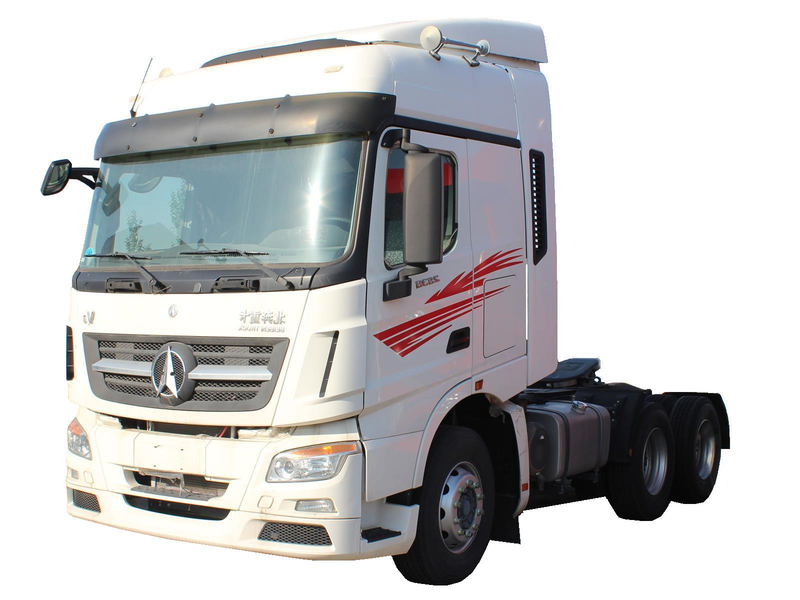 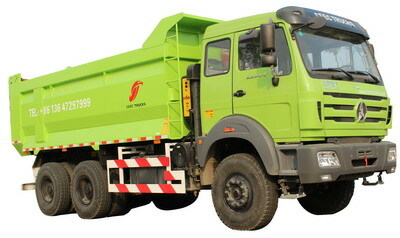 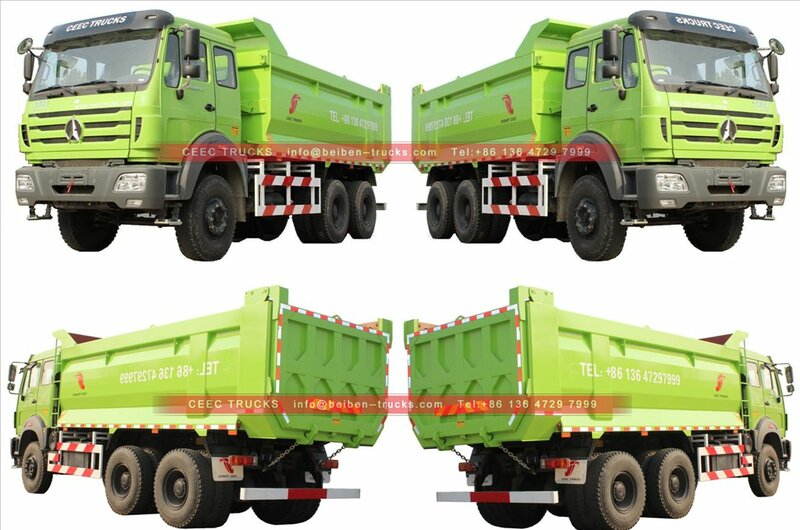 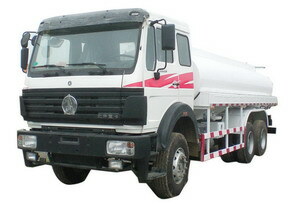 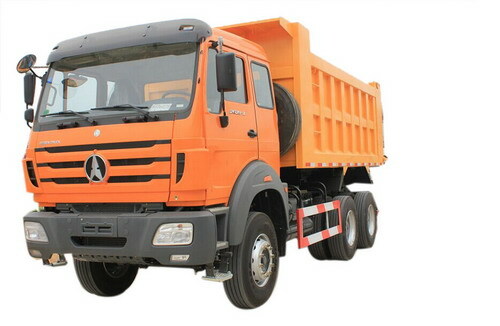 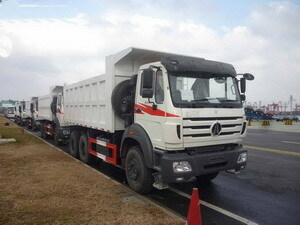 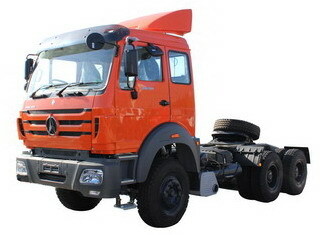 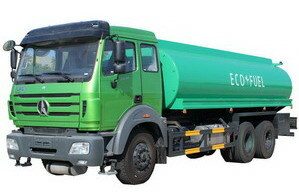 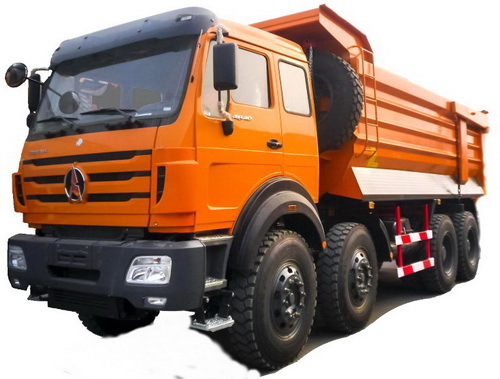 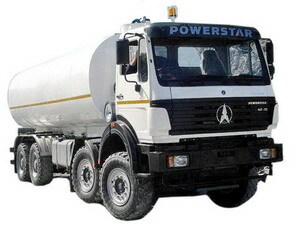 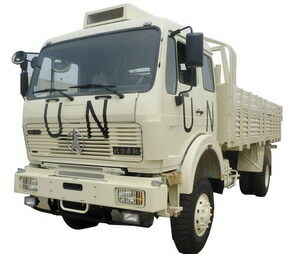 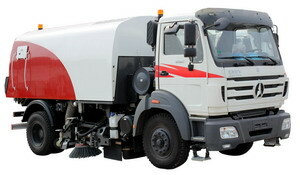 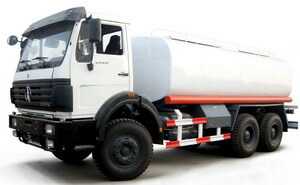 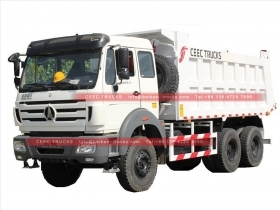 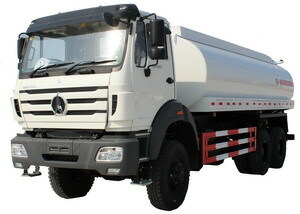 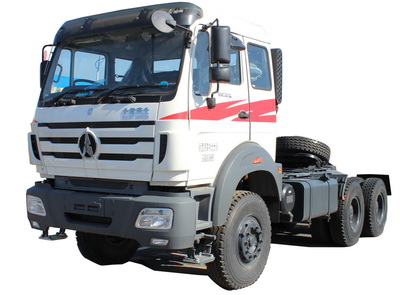 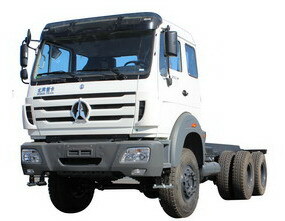 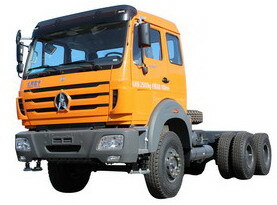 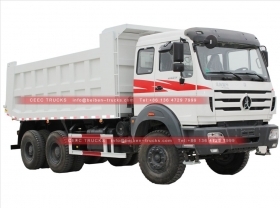 The dump truck Box material optional: Manganese steel & Carbon steel, which is safe and durable. 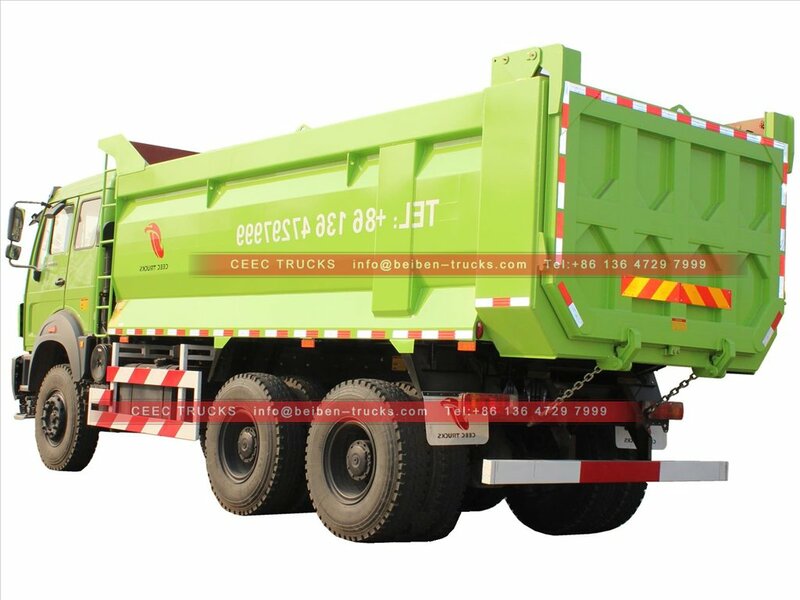 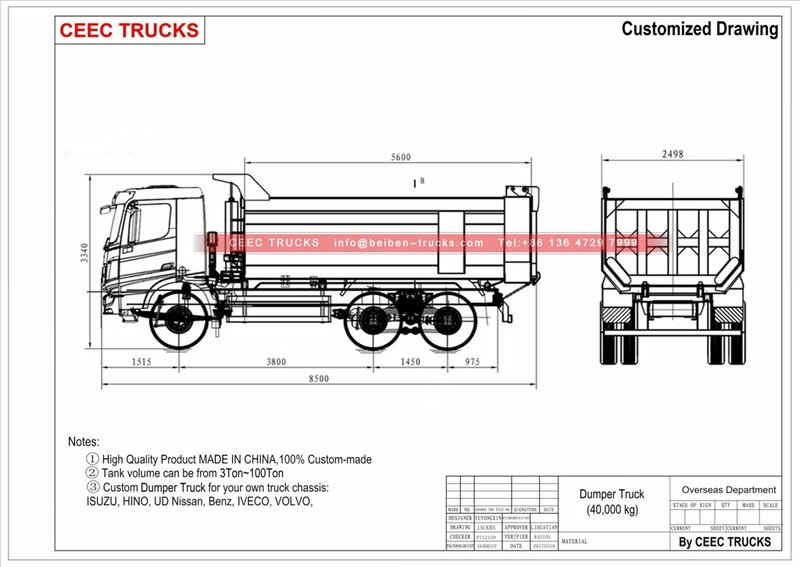 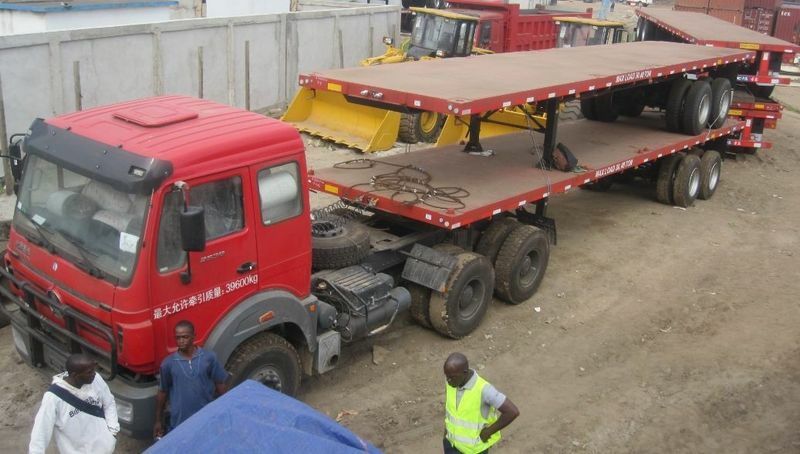 ---- Dumper body capacity from 3 to 100 Metric Ton. 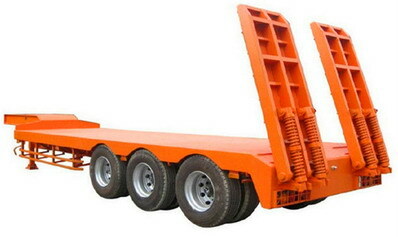 ---- HYVA lifting device easy operation and maintenance. 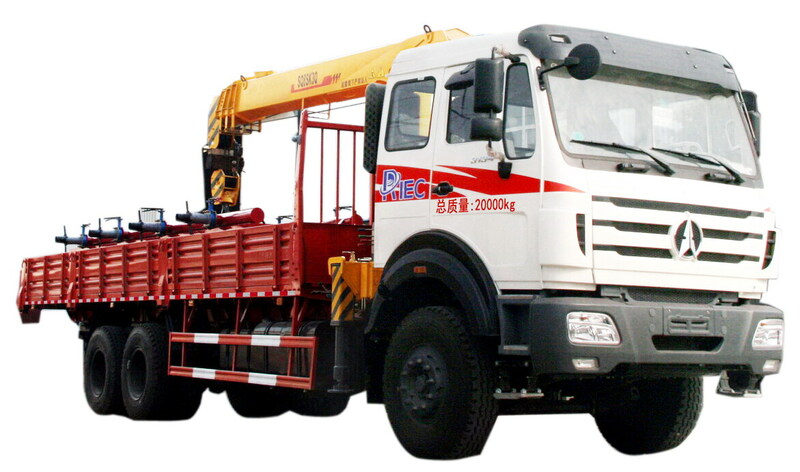 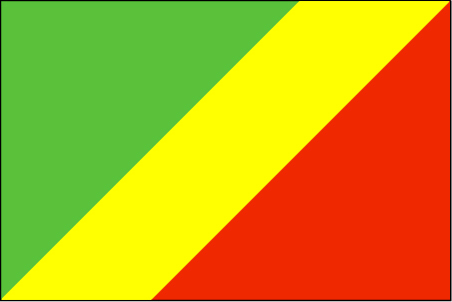 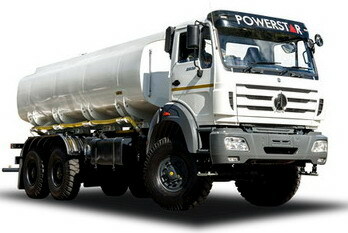 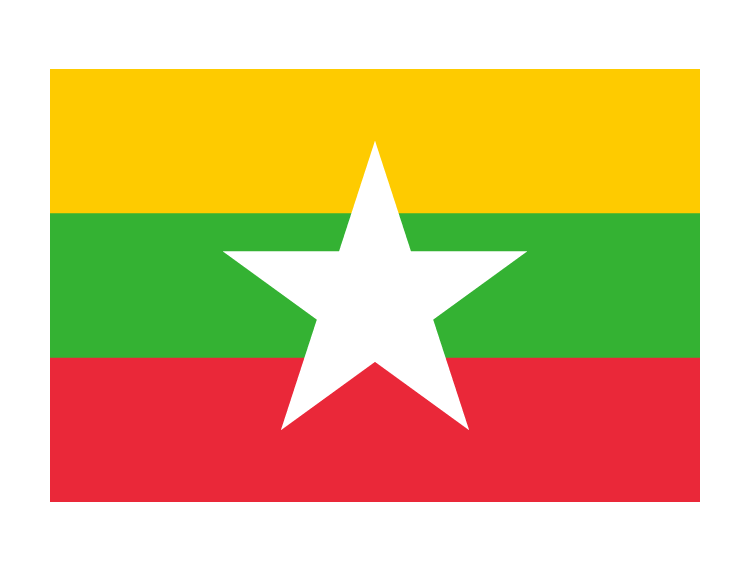 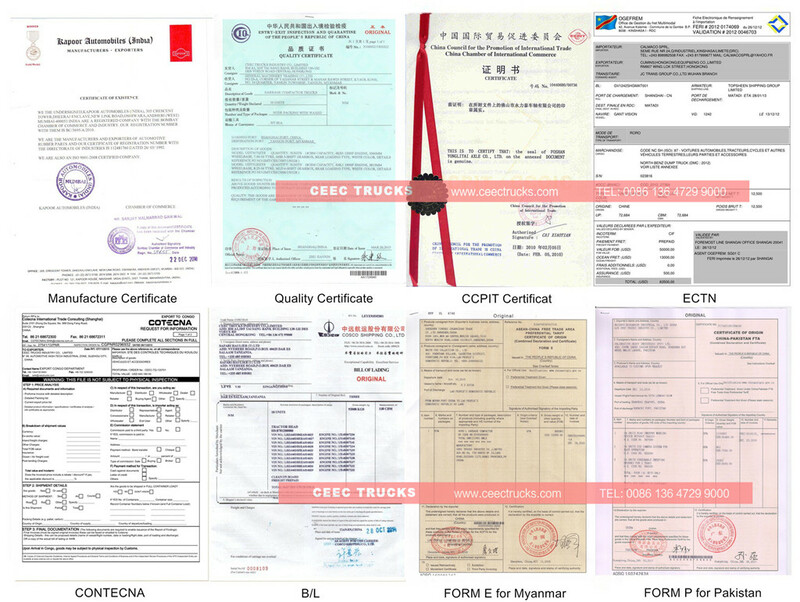 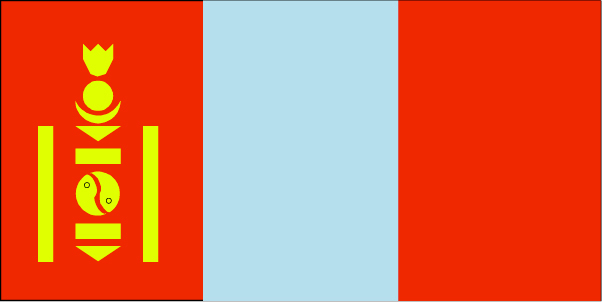 ---- Front lifting & middle lifting are available.